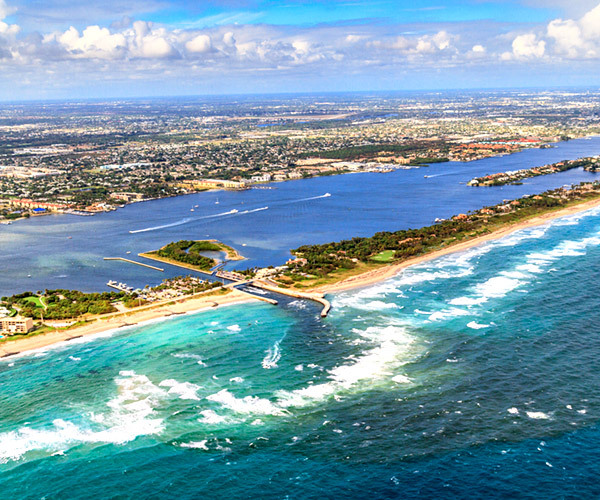 Boynton Beach is located between Delray Beach and West Palm Beach, and is in the heart of Florida's Gold Coast. Boynton Beach is a city of neighborhoods with a lot to offer its residents, visitors and businesses. This city is a great place to live, work, and visit. Boynton Beach has some of the best water sports in the state of Florida, and it offers outstanding drift fishing and scuba diving off its beautiful sandy beaches. Several World-class golf courses can be found in Boynton Beach, along with dozens of restaurants, pubs, and specialty shops. Boynton Beach has seen a growth spurt on its western borders, where the prices of homes are slightly rising and younger, more affluent families are moving in. FLRAPB is current as of 4/24/2019. FLRAGFL is current as of 4/24/2019. FLMAOR is current as of 4/24/2019.